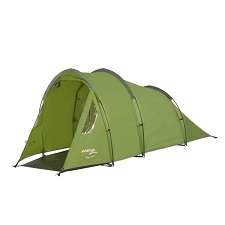 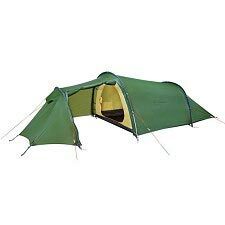 The Arco two person tent will be your home away from home on trekking and camping tours. 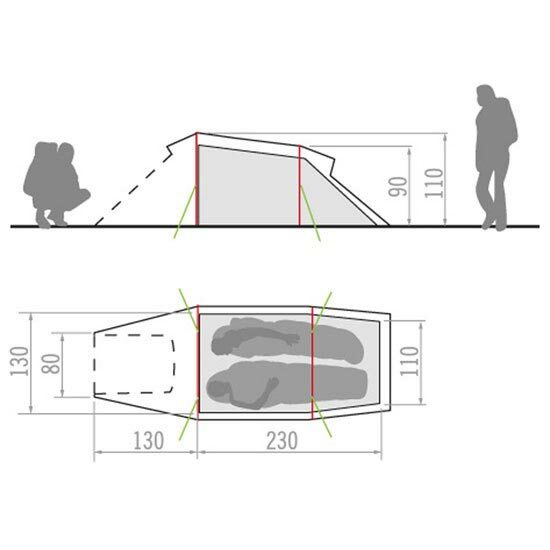 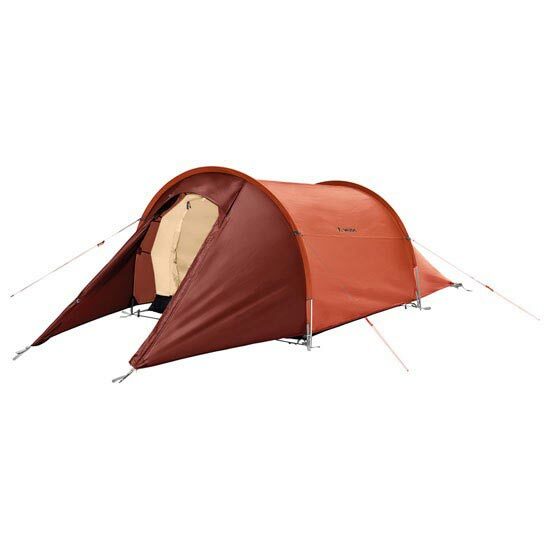 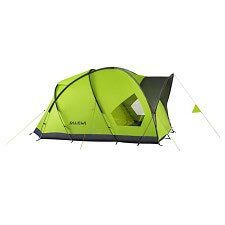 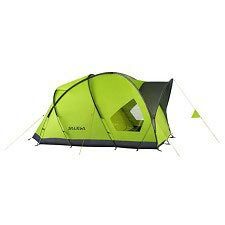 It is a roomy, three−season tunnel tent with a large inner room that provides a lot of sleeping space and space for trekking gear and packs. 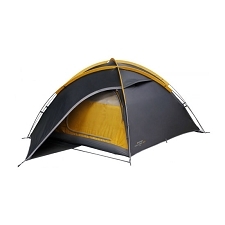 Venting openings in the ridge ensure efficient air circulation. 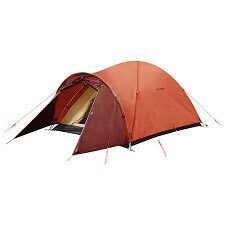 It can be pitched and taken down quickly. 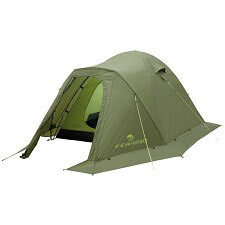 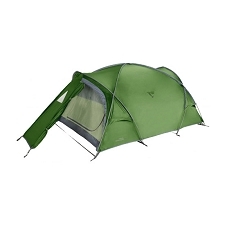 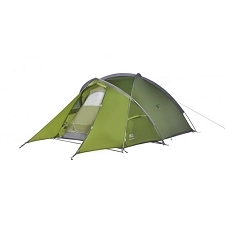 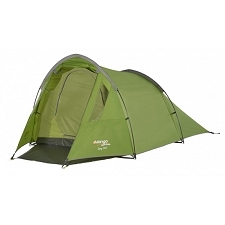 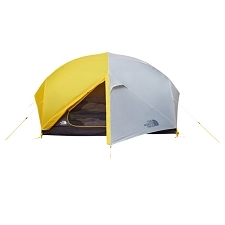 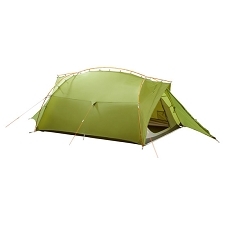 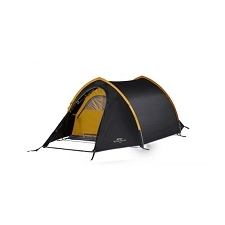 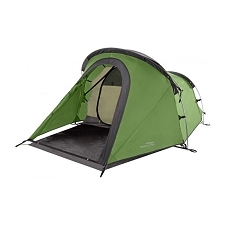 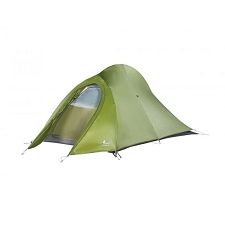 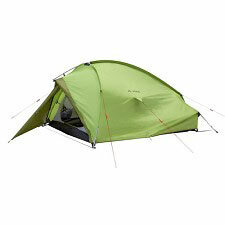 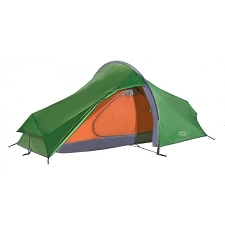 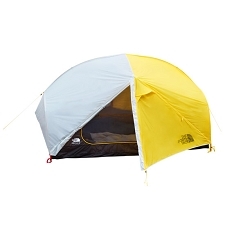 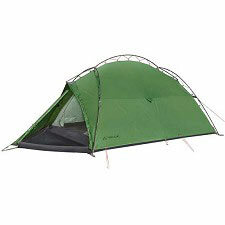 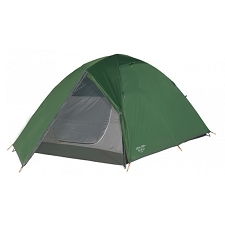 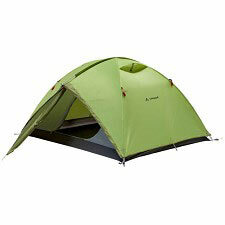 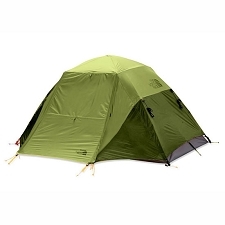 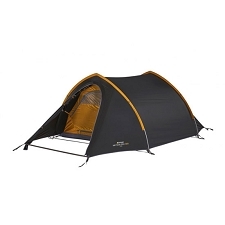 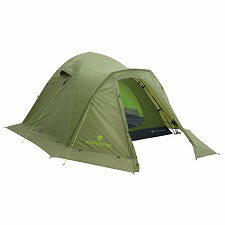 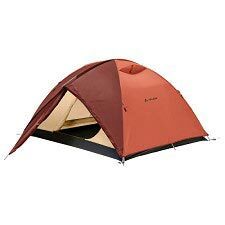 It is also strong enough to take on tough storms making it an ideal start−up tent in mild climate zones.